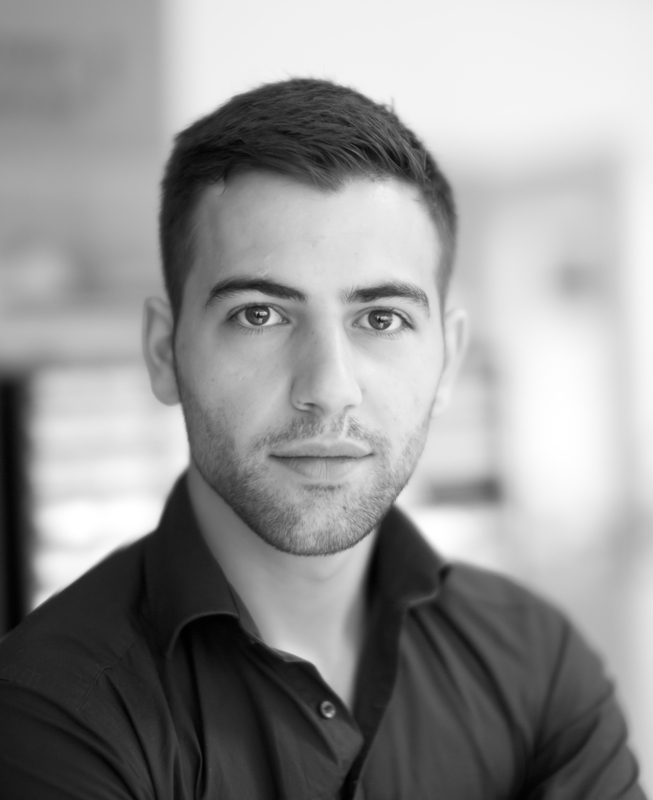 I’m Alexander Dummer, DoP / 3D-Designer / VFX-Artist / Photographer / Print- and Webdesigner. Since 2003 I am enthusiastic in the topic of digital media. Starting with Web design through print design, I came one day to 3D design and finally to film and video productions. 2010, I studied film and animation at the SAE Institute munich. 2012 and became a lecturer in”Layer-Based Compositing”, “DVD Authoring” and “motion graphics”. I teached film students, as well Game-, Web- and Audio Students. 2010, I worked while studying at 3Dconnexion (a logitech company) as marketing Assitent. I not only learned a lot about 3D, also I had direct contact with many manufacturers. 2012, I worked for the Vitec Videocom (Sachtler, Petrol Bags, OConnor, Vinten, etc.) and got a deep insight into the subject of film. I was also responsible for the Sachtler Academy, a great film / photography and TV Studio. Thanks to the help of Curt Schaller I learned a lot about photography and lighting design. In addition, I worked in various projects at Vitec Videocom the most of them were Web-based tools for the company and was available as beta tester. Since 2007 I work as a freelancer with the name “4Dgraphic”. I offer services in 3D, film, photography, print and web design. In the six years of experience, I could not only make many customers happy, I also learn a lot. Thanks to Vitec Videocom I gained a lot of experience in the fields of Film, ENG and ProVideo. I was able to come in touch with huge bunch of cameras. These include Arri Alexa, RED One, RED Epic, Sony F55, Sony, F5, etc. The Business of digital media, is a very thankful subject and I love working in these business day by day. To surprise clients, is again and again a motivation for me. To learn new techniques, to gain experience with new software or film gear is only one of the beautiful sides of my job. Specialized in Product and Portrait Photography I had the chance to earn a lot of experience with working in the Sachtler Academy. I shot with Eos 5D, 7D, Nikon D800 and some Leica cameras.